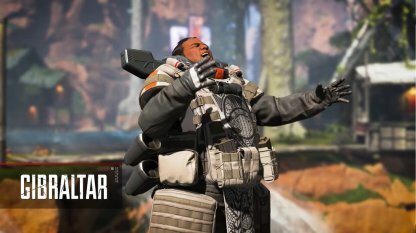 Read this guide for information on Apex Legend - Gibraltar. Find out more about his stats and character role - including tactical, passive, and ultimate abilities. 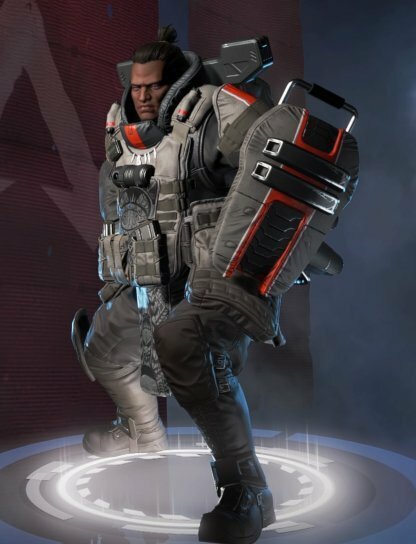 Gibraltar's abilities allow him to increase his team's survivability, and deal tons of damage. He is a beginner-friendly Legend that can soak up tons of damage, and make quick work of enemies! 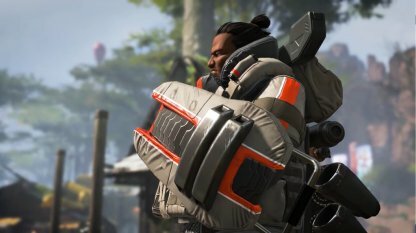 Gibraltar's Dome Of Protection gives his team a brief moment to heal up, and reload before getting back in on the action. He can also deploy a Gun Shield that allows him to soak up enemy fire, drawing aggro to him instead of teammates. Gibraltar's Bombardment calls in an orbital strike to rain down heavy firepower on his enemies. 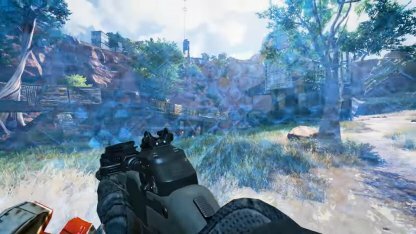 Enemies caught in the blast zone will be dealt significant damage, if not knocked down. 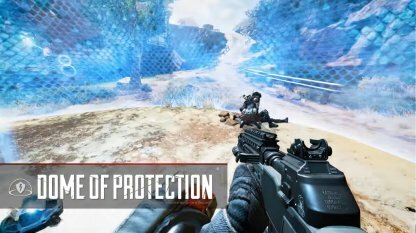 Gibraltar's Dome of Protection is useful for when his team is caught in a crossfire or when a teammate is in desperate need of healing. 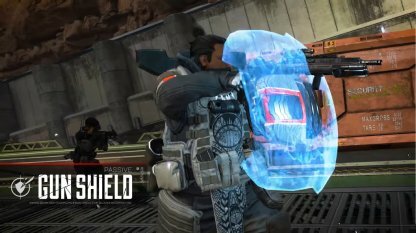 Since the shield is up for 15 seconds, you can use this time to heal teammates, or fire back at enemies shooting at you. 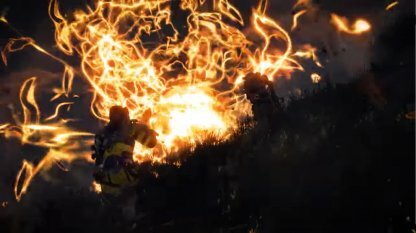 Activate this ability as soon as you can during fights. 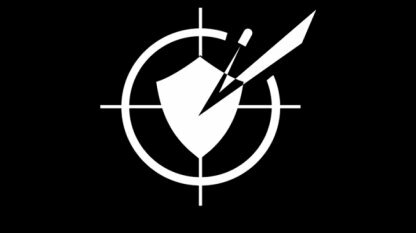 Bombardment will deal a significant amount of damage to enemies. Any opponents that survive will be at a low enough health for you and your team to finish off. 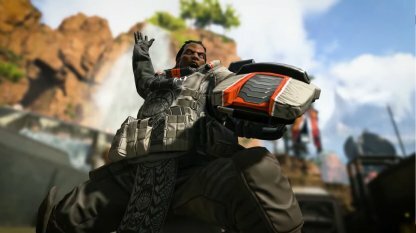 Gibraltar's Gun Shield allows him to play as a tank, and draw aggro from enemies while his teammates can attack distracted opponents from either flank. 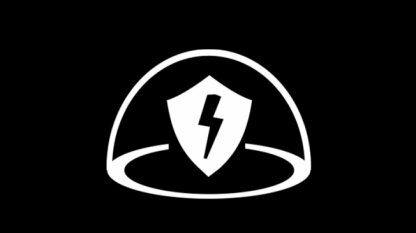 As part of patch 1.1.1, a new perk is introduced for Gibraltar called "FORTIFIED", which reduces incoming damage by 10%. Gibraltar's Dome of Protection is versatile since it can be used as an obstacle. It can also be used to regroup or to safely move teammates to safety. 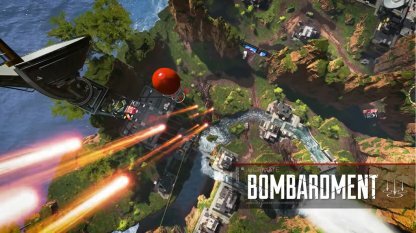 Gibraltar's Ultimate has a wide range, and even the throwing distance of the device used to call in the bombardment can also be thrown very far. 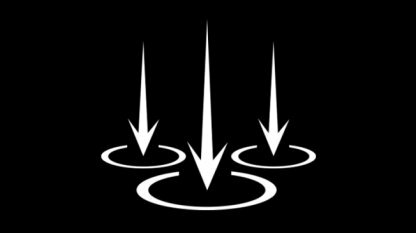 Make sure to use this during engagements to maximize damage! One of the weaknesses of Gibraltar is that his tactical ability can also be entered and used by enemies. Beware when using this close to enemies as they can rush in and attack. Gibraltar works best with a shotgun, especially when enemies try to rush in to your Dome of Protection. For longer range engagement, use LMG. Check Out All Gun List Here! Gibraltar's abilities allow him to soak a little bit more damage than others, making him viable as a frontliner. As such, keep your allies behind you and be the first to advance in gun fights. Gibraltar is a gentle giant with a wild side. The son of two SARAS (Search and Rescue Association of Solace) volunteers, he has always been skilled at getting others out of dangerous situations that are common in the Outlands. However, he only began to understand the value of protecting others when he and his boyfriend stole his father’s motorcycle, took it on a joyride, and got trapped by a deadly mudslide. His parents saved them, and his father lost an arm in the process. Gibraltar has never forgotten that sacrifice and has devoted his life to helping those in need.